Discussion in 'Star Wars: The Rise of Skywalker' started by SWNN Probe, Feb 10, 2019. 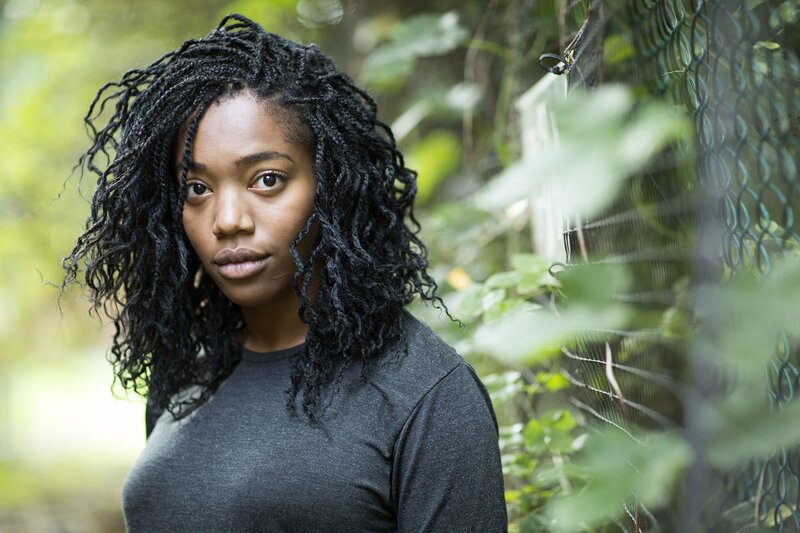 Naomi Ackie has just revealed three of the characters in Star Wars Episode IX that she'll be spending quite a bit of time with: John Boyega's Finn, Oscar Isaac's Poe, and Daisy Ridley's Rey. Technically, we already could figure that her character was going to spend time with Finn and Poe, based on leaked set images showing the three of them in one location in the United Kingdom meant to represent a lush, green world in the film itself. However, the fact that she's got scenes with Rey is pretty new. Since Rey has been more separate from the other cast members in the story shown thus far, this heavily implies that she'll not only spend more time with other portions of the 'Big Three' heroes at the same time, but also supporting characters as well. This is great to hear. I’m interested to see what character Naomi plays. I’m interested in seeing her rumored weapon as well. I’m also glad to see that Rey, Finn, and Poe are going to have some time together.